Playable at Evolution 2017 this weekend. Following a tease this morning, SNK and Code Mystics have announced Samurai Shodown V Special for PlayStation 4 and PS Vita. It will launch this summer and is playable at Evolution 2017 from July 14 to 16. 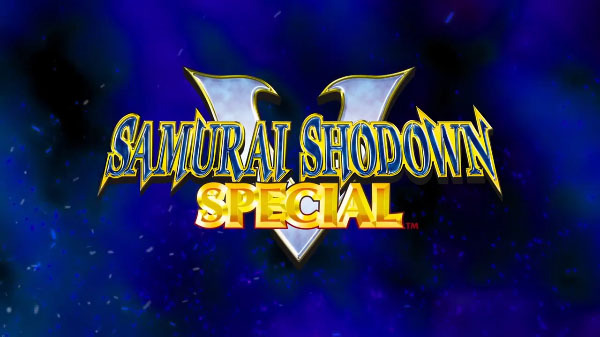 Samurai Shodown V Special promises to be a proper release of the fighting game, whic was controversial for its level of violence and gore, and heavily censored and full of critical bugs for its original home console release.